(CNN) - The US Food and Drug Administration issued a warning letter to the Chinese maker of an ingredient in popular heart drugs and said it continues to test the ingredient for cancer-causing chemicals. "These violations reveal a disturbing lack of oversight at this API manufacturer that puts patients at risk," FDA Commissioner Dr. Scott Gottlieb said in a statement. Zhejiang Huahai Pharmaceutical Co. is also on an import alert. The FDA made it illegal to bring in any API drugs -- active pharmaceutical ingredient drugs -- made by that company in September. Tests this summer found that cancer-causing contaminants was accidentally added to certain drugs that are used to prevent heart problems and high blood pressure. The contaminants first showed up in drugs that contained valsartan, but subsequent tests have found them in others made by the company, like losartan and potassium and hydrochlorothiazide. Since July, several companies that use Zhejiang Huahai's ingredients have recalled their products. The FDA keeps a list of drugs that are subject to the recall, and because there are so many drugs affected by this recall, there's a separate list with drugs that haven't been recalled. The list was last updated December 4. If your drug is on the recall list, the FDA suggests taking it until your doctor or pharmacist provides a replacement. 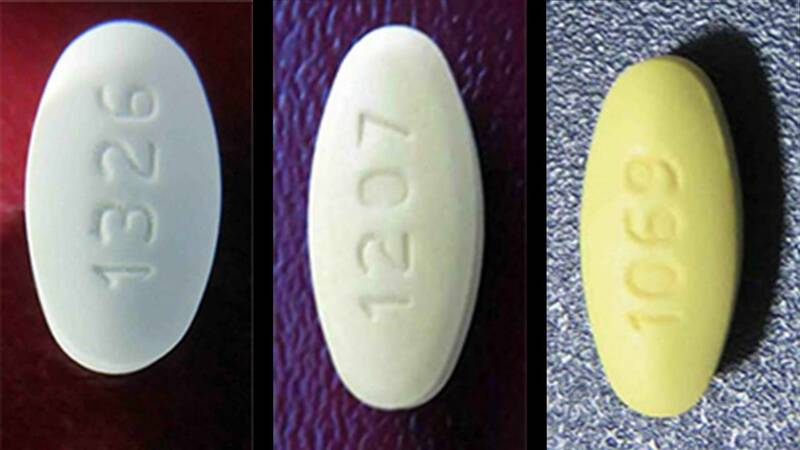 Because not all valsartan and irbesartan drugs are involved in the recall, you might be able to switch to another company's version.